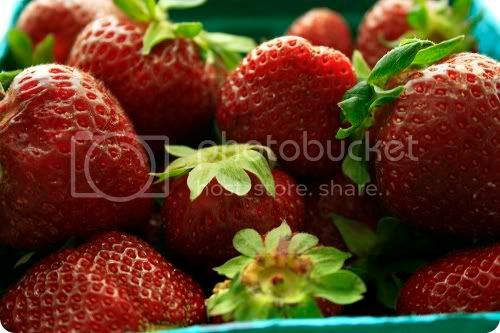 This year the local strawberries have been something to write home about. 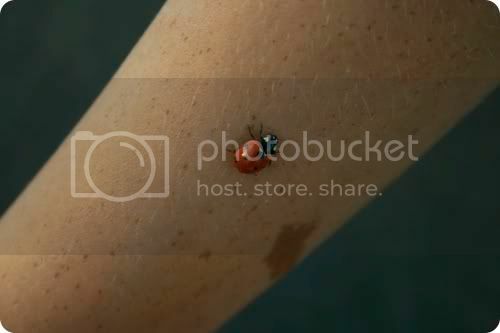 My brother could barely stay still with this lady bug speed crawling up his arm. I have caught the home decorating bug. I'm making color schemes for rooms and picking out decor.